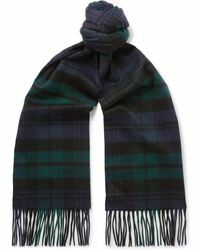 Johnstons of Elgin has been making cashmere and fine woollen knitwear and accessories in Scotland since 1797. 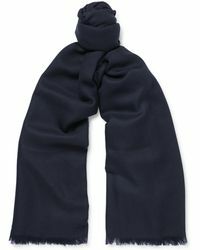 The label sources their premium cashmere from farmers in Inner Mongolia, ensuring they maintain the sustainability of the herds to result in feel-good luxury blends. 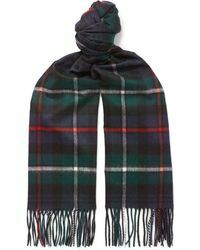 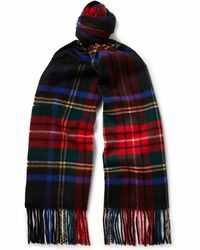 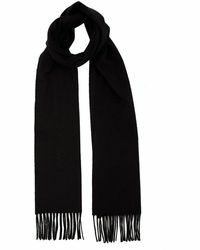 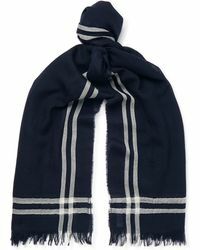 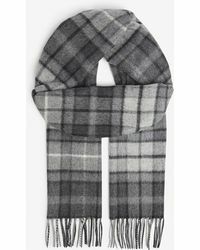 Traditional British plaid designs and classic stripes are featured throughout this range of men's Johnstons scarves. 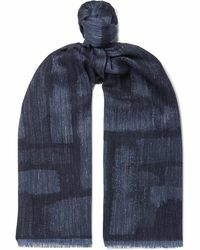 These contemporary pieces will fit seamlessly into modern wardrobes, giving everyday ensembles a sophisticated lift.